OPEN HOUSE Sunday 1-3. 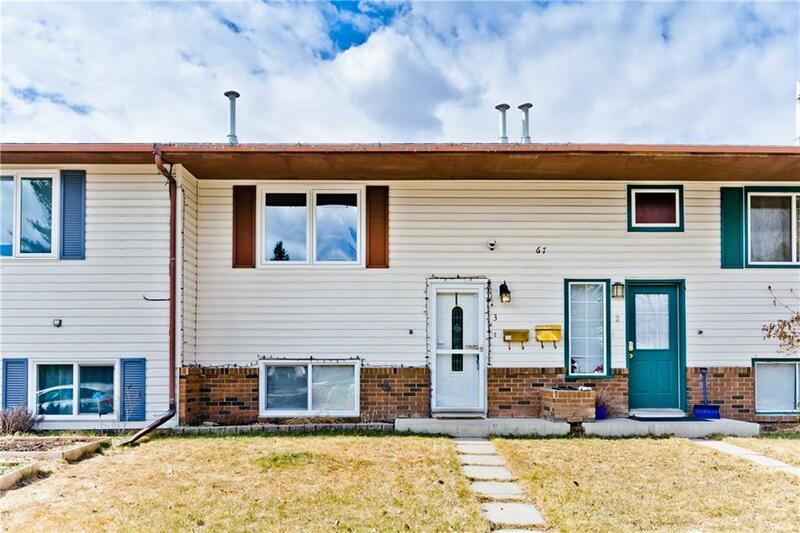 Fabulous move in ready attached starter home with over a 1000 sq ft developed, OVERSIZED DOUBLE GARAGE & NO CONDO FEES! 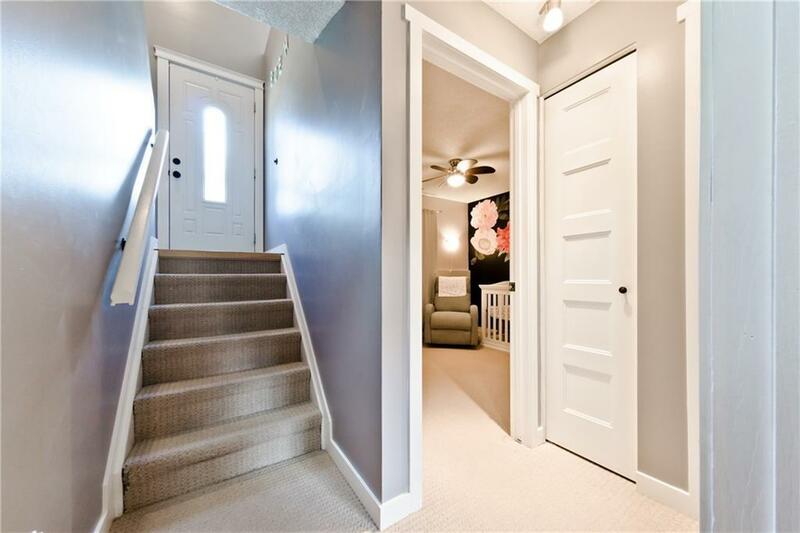 This modernly updated home features a great layout and large rooms through out. The large eat in kitchen features newer kitchen cabinets and flooring. 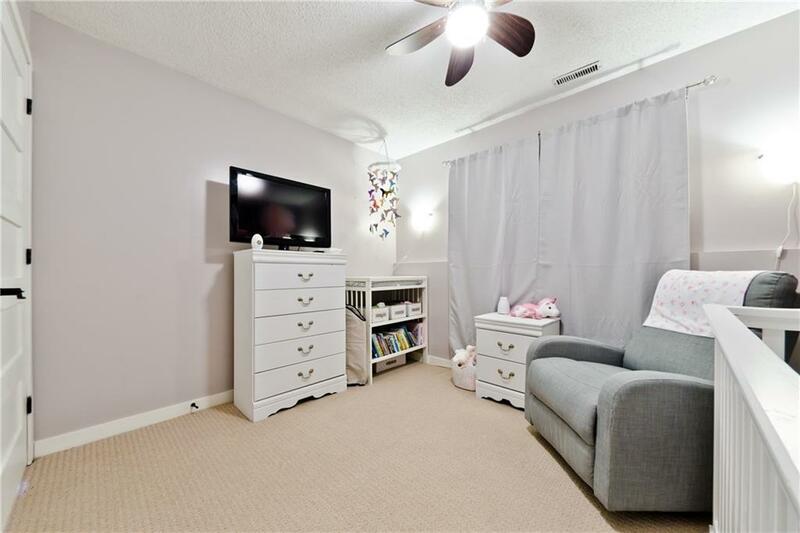 The open concept and updated living area is perfect for entertaining or family time and the main floor is complete with a convenient 2-pc washroom. When you retire for the night you will find two very nice sized bedrooms with ample closet space. Laundry is located on the same level as the bedrooms for ease and convenience. The great sized yard has a patio and is fully fenced for kids to play or any four legged family members. Don't wait, these homes rarely come on the market and don't last long.